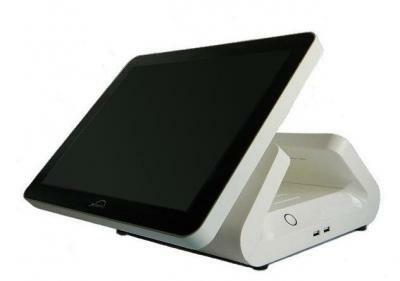 Hintel Point of Sale solution is a practical and innovative solution with the complete POS software and hardware solutions, and it is especially designed for the retail terminal market segment, much distinguished from the traditional technology. And as well, Hintel solution is integrated with much more functionalities that are rich in the features, simple to set up, use & maintain, and reliable at industry quality level. 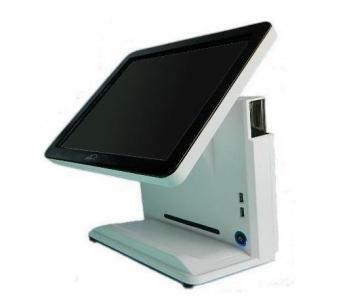 These are the best POS systems for retail industry solution in the small & medium-sized enterprise, that help to cut the monthly bills, implement the lower expenses to easily run a business, and drive sales growth. 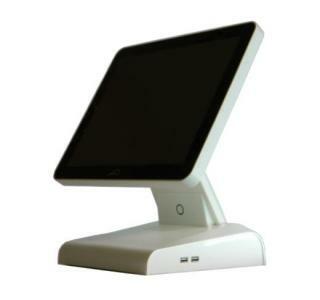 What are Benefits of Hintel Point of Sale Terminals? Hintel solutions are very realistic and new generation innovation embedded technology applied to the point of sale terminal market. And the retail operators can concretely benefit from their multiple aspects of the terminal equipment advantages, run their enterprise in the simple approach, and cut much more operating expenses with the Energy-Saving Point of Sale Equipment in the daily long running. 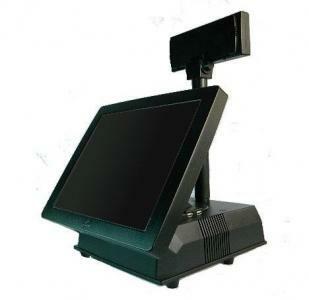 And the innovation Point of Sale terminal machine is at very low requirements for the technical support, service maintenance and machine repair, and that would help retailers to save the labor costs and precious time in their enterprise.